Hallelujah! You can now look forward to eating salad again. Because let’s face it, salads without dressing can be a bit drab. 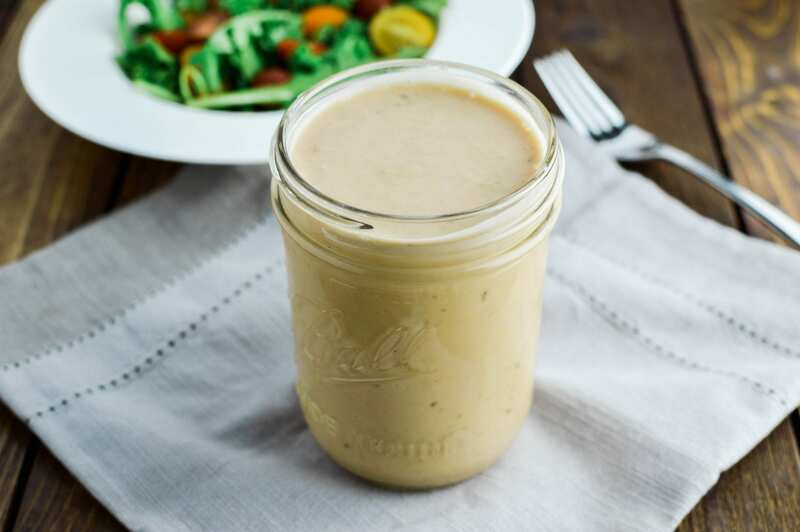 No longer is that the case with this rich and creamy Vegan Thousand Island Dressing. 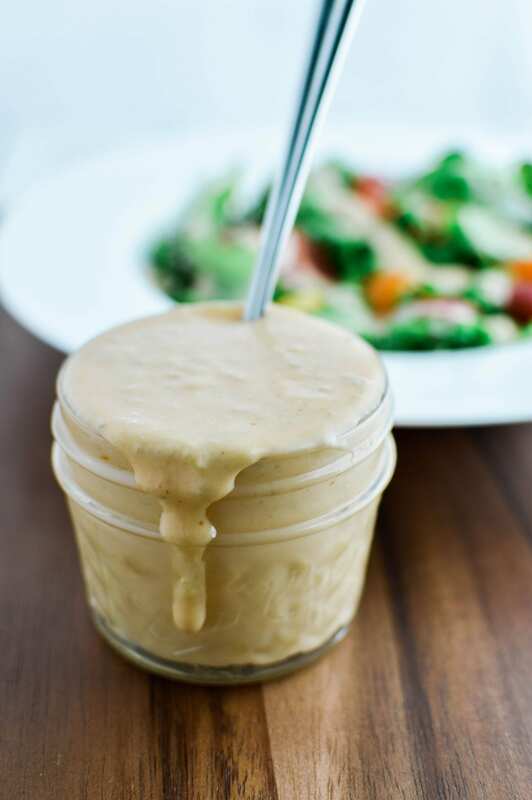 This dressing tastes so good, you will forget your eating a veganized version of it. 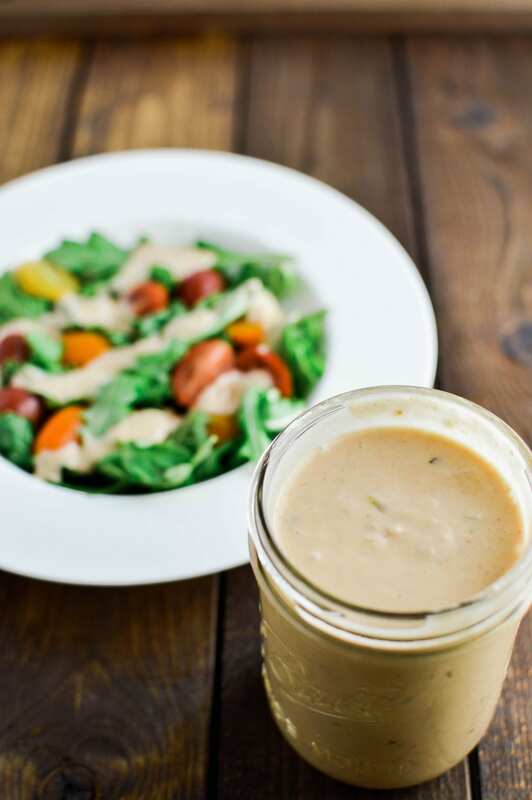 That makes this the perfect dressing to introduce to anyone who thinks vegan food is boring and tasteless; or to get your kids to eat their greens! 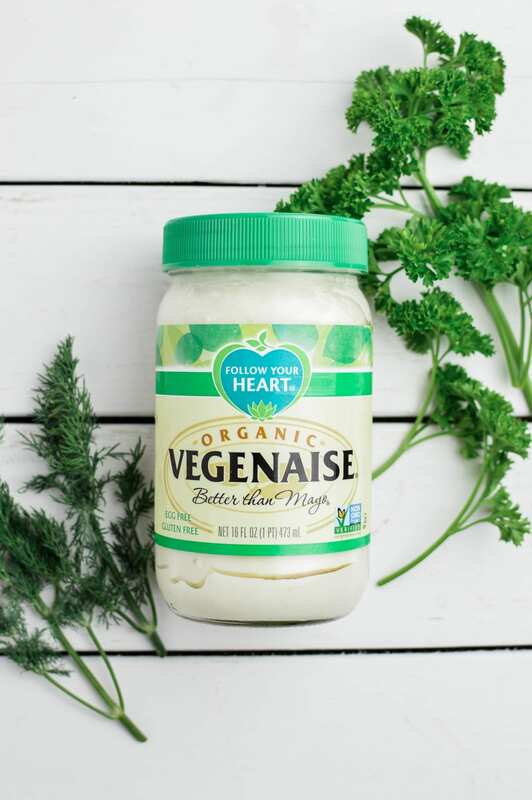 The base is made using Vegenaise. 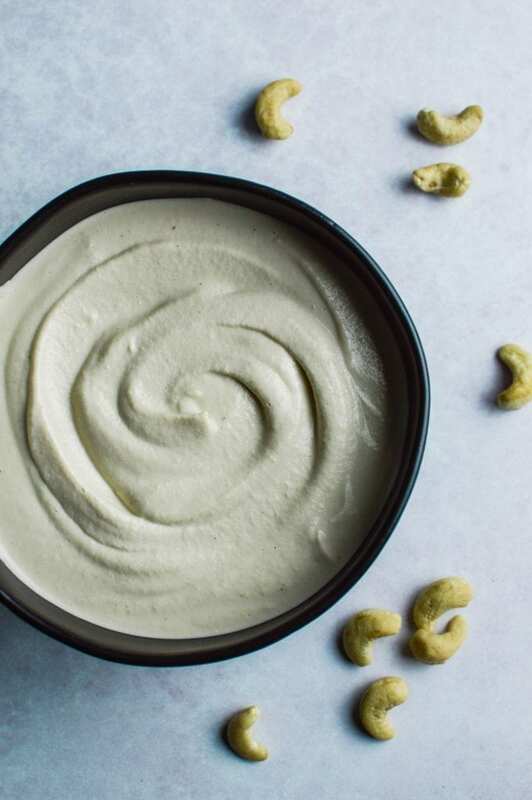 It is a fantastic alternative to traditional mayonnaise because it tastes just like it. 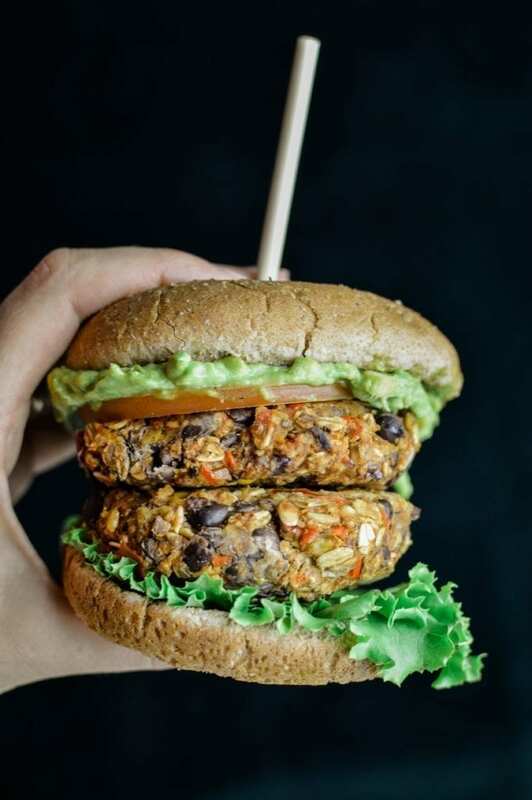 You can find it in the cold section of the vegan or alternative foods area in your grocery store. Prepare your ingredients by setting them all out on the counter. First things first, let’s dice our onion. You can do this by slicing a small onion in half. You will only need to use one half, so save the other one for another recipe. Then, with the flat side down, begin slicing thin strips into the onion with the tip of your blade grazing the root, but leaving it intact. Finally, turn the onion 90 degrees so your strips face toward your right. Then, slice carefully straight down (protect those fingers by curling them inward and use your knuckles as grip), creating small pieces of finely diced onion. It’s that easy! Once diced, add the onions along with the rest of your ingredients into a food processor and pulse until mixed. Use your spoon or spatula to scrape this sides if some chunks get stuck. I ran the processor for about 10 seconds, scraped once, then pulsed a handful of times to mix up the rest of the ingredients. You’re now finished! 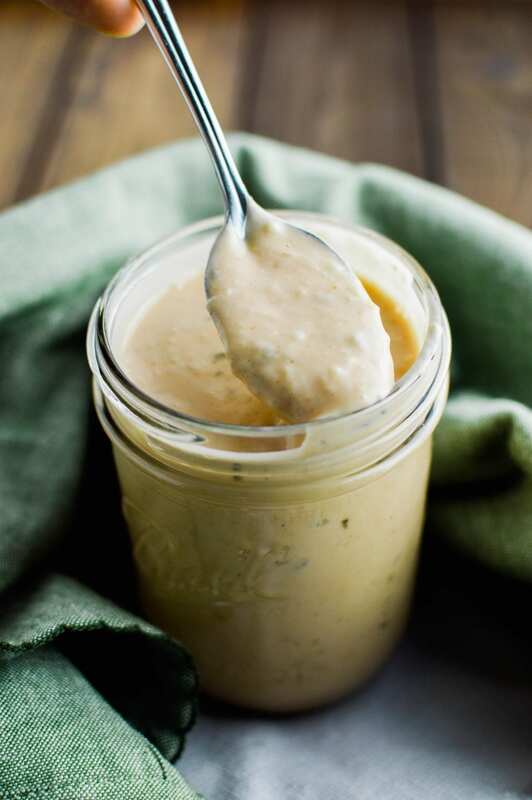 Congrats, you now have a delicious Vegan Thousand Island Island Dressing! 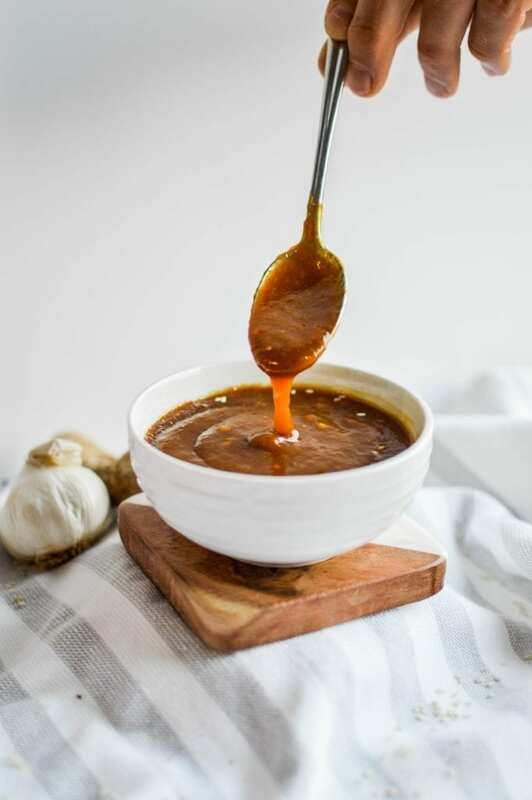 Along with adding to your favorite salads, this dressing goes well as a condiment on my Hearty Vegan Black Bean Burger, used as a veggie dip, or as a dipping sauce for my Sweet & Spicy Sweet Potato Fries. When using on salads, be conservative. A little goes a long way here because it’s so thick. And one dollop usually does it on burgers. Enjoy! If you make this, share about your experience in the comments below! *If too thick, add 1 tbsp of water at a time until desired consistency. 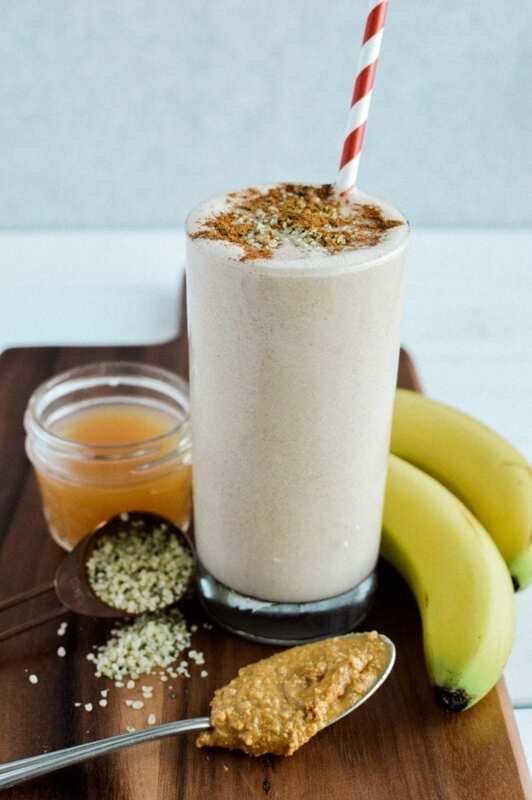 You can store in an airtight jar in the fridge for a week. Add all ingredients to a food processor. Pulse until smooth and creamy.